Facebook Portal is all set to make it to your home! Facebook Portal- Real-time Video calling Experience. The world is going gaga over the Facebook security breach, but Facebook seems to be still going strong. 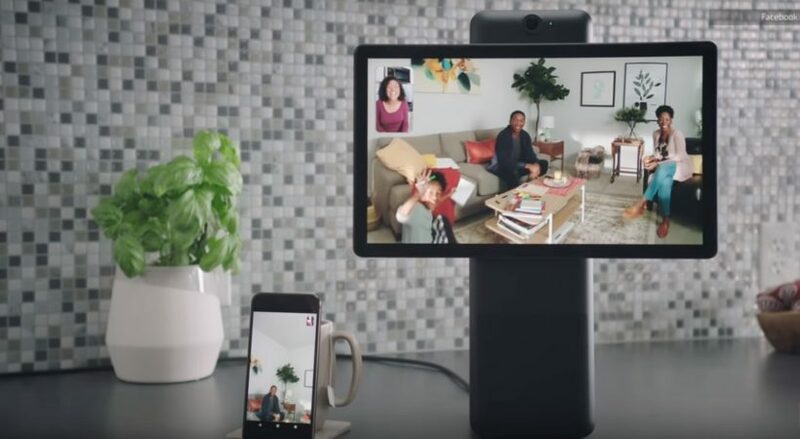 Facebook is all set to launch Portal, a camera that is going to reside in your home so that you can talk and make video calls to people you love the most. The device is capable of residing anywhere inside your home let it be your kitchen table, living room or bedroom. It is programmed to capture quality sound, minimize the background noise, provide real-time video call experience to users. You can get the device into ACTION by saying, “Hey Portal”. Portal is equipped with a camera that can pan and zoom to places automatically making the video call responsive. The device is capable of taking voice input from all angles with the aid of 4 microphones. You can carry Portal with you to places so that there is this way to remotely accompany people you love to spend your time with! Sounds cool? Well, the idea is similar to teleport communication used for physically challenged people. Teleports were designed to give a real time visit experience to physically challenged people who cannot visit places they liked. The Portal’s launch was expected at F8 this year but got delayed due to the scandals engulfing Facebook. 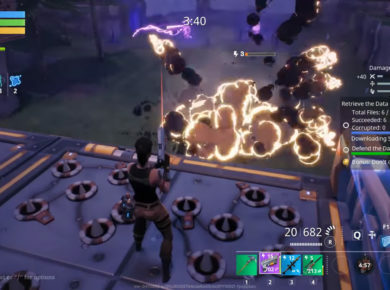 Though the reveal doesn’t seem to be made at an ideal time, the current security breach seems to push things the other way. Well, it seems like Facebook learnt a lesson already! Let us know if Portal excites you as much as it excited us!